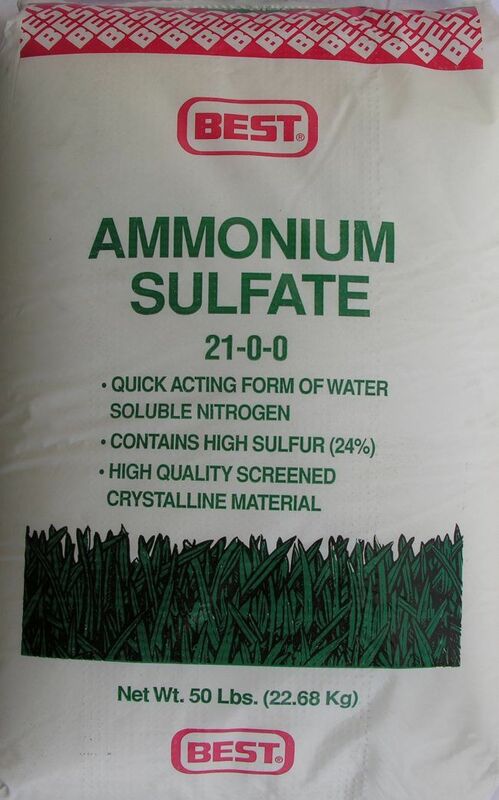 Made up of 21% nitrogen, 24% sulfur, and 55% inert ingredients, Best Ammonium Sulfate 21-0-0 is a perfect solution for homeowners and lawn care professionals looking for a versatile, economic fertilizer. 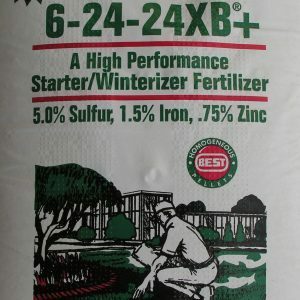 As a Best product, this fertilizer is guaranteed to be high quality. 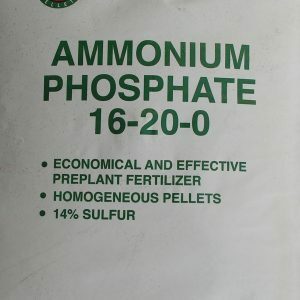 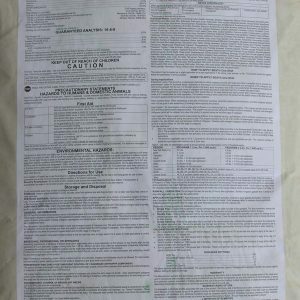 It is not produced by any bi-product manufacturing processes and is made up of screened crystalline material. 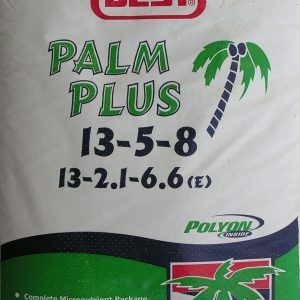 When you choose Best, you can be certain you are treating your lawn with the highest level of care in the business. 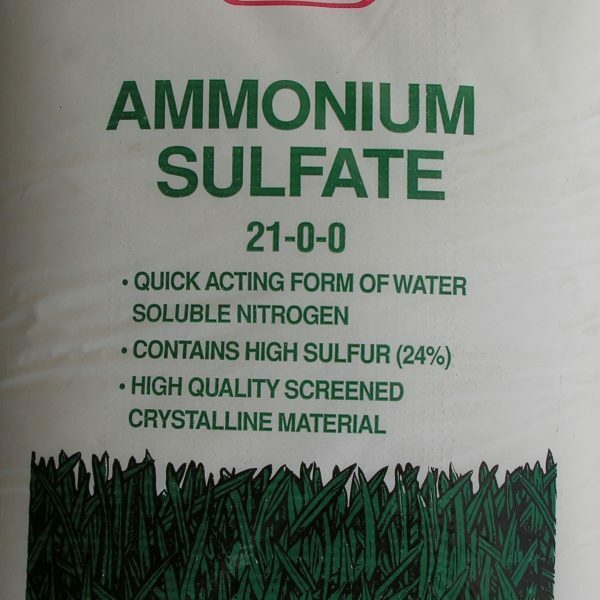 Find out what Best Ammonium Sulfate 21-0-0 can do for you!